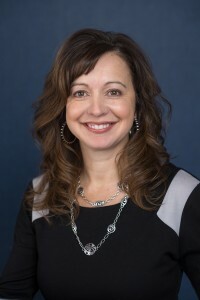 Andrea joined Read and Powell in 2007 with public accounting experience in corporate, partnership and individual income tax preparation as well as financial statement compilations. She is proficient with QuickBooks and provides bookkeeping, payroll and consulting services to our clients. Andrea was born and raised in Elko. She and her husband, Matthew, have two daughters, Hillary and Shannon, and enjoy football, skiing and traveling.